In these Messenger Lectures on "The Character of Physical Law," originally delivered at Cornell University and recorded by BBC Nov. 9-19, 1964, physicist Richard Feynman offers an overview of selected physical laws and gathers their common features into one broad principle of invariance. 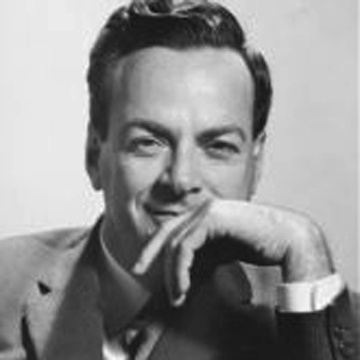 From 1945 to 1950, Feynman taught theoretical physics at Cornell. He went on to accept a professorship at Caltech and was named co-winner of the 1965 Nobel Prize in physics.